Everyone’s favorite underwater trio SpongeBob, Patrick and Squidward from Nickelodeon’s popular series SpongeBobSquarePantswill surely delight kiddie fans with the SpongeBob Adventure Kit from Jollibee. Everyone’s favorite underwater trio SpongeBob, Patrick and Squidward from Nickelodeon’s popular series SpongeBobSquarePants will surely delight kiddie fans with the SpongeBob Adventure Kit from Jollibee. The terrific trio never fails to takekids on a hilarious and exciting journey in their hometown Bikini Bottom. Like them, youngsters can bring colorful adventures to life with three cool toys that come in every Jollibee Kids Meal. 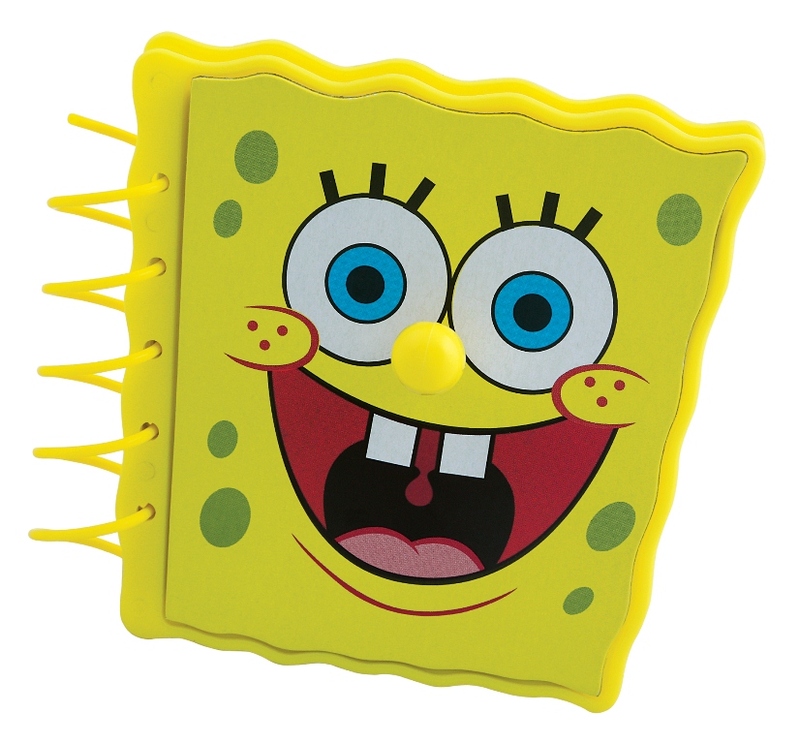 With the handySpongeBobJournal, kids can scribble notes and make their own drawings. For added fun, they can choose from a selection of SpongeBob’swacky facial expressions to feature on its cover. Simply replace the cover to feature something new every day! Kids can go on amazing adventures with the Squidward Wobble-Head Pen that lets them draw doodles and make bubble patterns on paper. Shake the pen and see Squidward’s head wiggle and wobble! 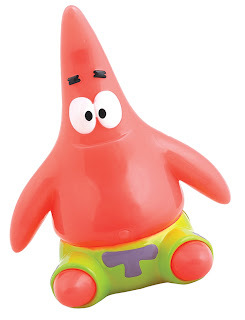 Boys and girls can also light up their rooms with the Patrick Night Light. They can simply switch on the light and watch their favorite pal Patrick change colors and glow in the dark. With the SpongeBob Adventure Kit, every day becomesan amazing journey with friends. Hurry and collect all three toys with your favorite YumburgerMeal for only P80, Spaghetti Meal for P82 or 1-piece ChickenjoyMeal for only P99. The Jollibee Kids Meal SpongeBob Adventure Kit is available from September 1-30 at all Jollibee stores nationwide.